OK! 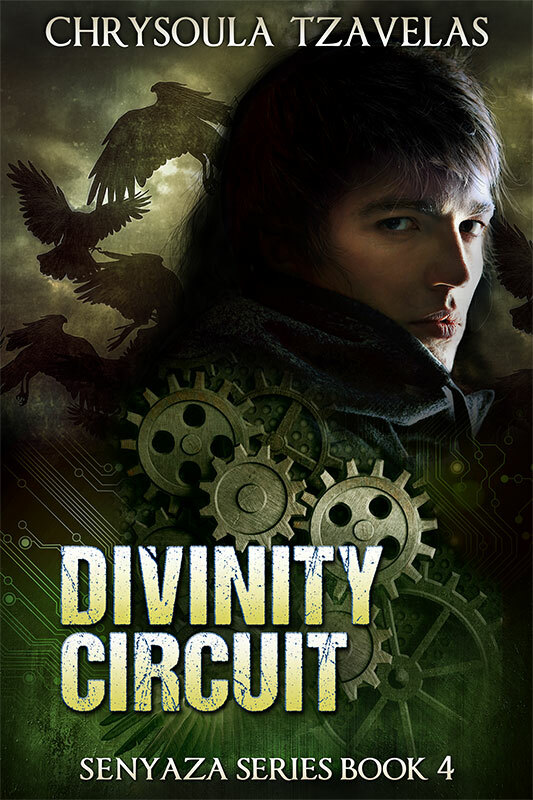 DIVINITY CIRCUIT, the 5th book (and 4th novel) in the Senyaza Series is now available for preorder on Amazon. IMPORTANT NOTE: Amazon is likely the only ordinary book retailer that will be carrying the ebook (although there will be a paperback available as well through normal distribution). IF YOU WANT AN EPUB, the best way to get it is to sign up for my Patreon. I will also be opening a temporary store somewhere like Gumroad the first week of release in order to sell epubs directly. After that you’ll have to talk to me directly.